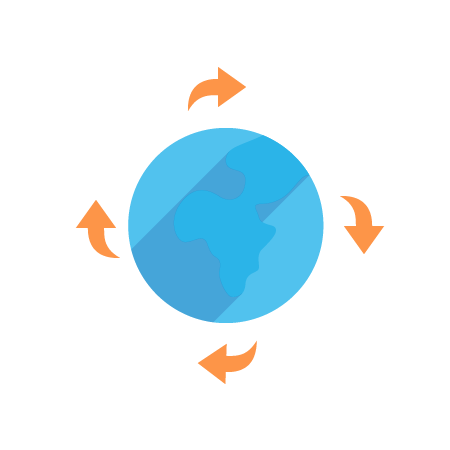 Our globally distributed, high-availability solution lets you quickly and easily add domains to a global Anycast DNS service. 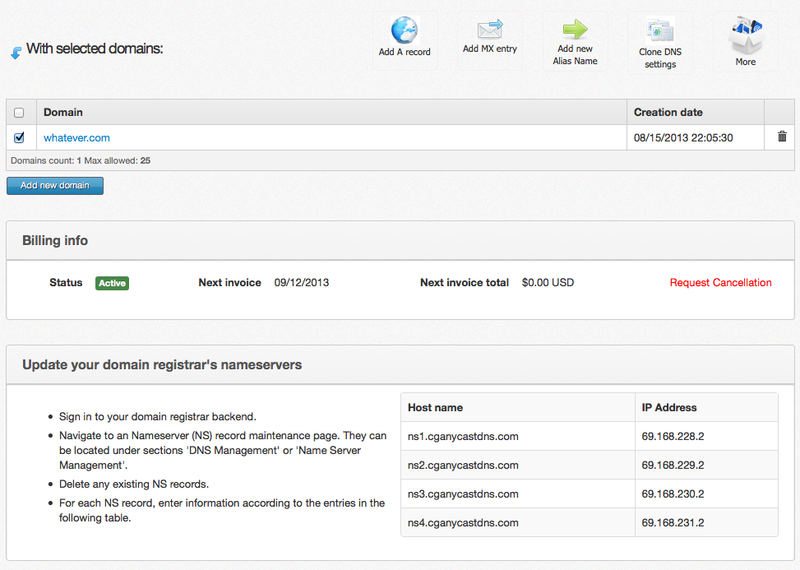 Create as many records as needed, handle unlimited queries, and manage all your domain associated services. utilize our Anycast system in conjunction with our cloud Load Balancers to seamlessly fail over your applications between our facilities. take advantage of Cartika’s 24×7 phone, ticket and live chat support and our unmetered number of records and number of queries model. We believe “support” is a fundamental gap in the Cloud (IaaS) market as most companies don’t have the luxury of in-house infrastructure and hosting expertise. Anycast is just one of many add-on services Cartika has to offer. For more information about our complete Infrastructure-as-a-Service solutions and support offerings, click HERE.